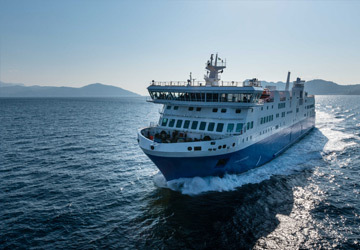 The Bejaia Marseille ferry route connects Algeria with France and is currently operated by 2 ferry companies. 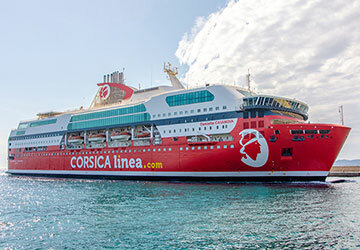 The Corsica Linea service runs up to 2 times per week with a sailing duration of around 26 hours while the Algerie Ferries service runs up to 1 times per week with a duration from 21 hr. 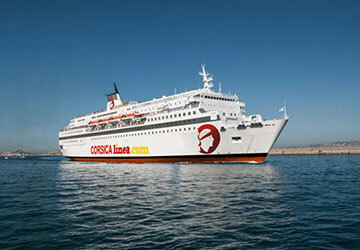 So that’s a combined 3 sailings on offer per week on the Bejaia Marseille route between Algeria and France. Compare now and get the best fare at the time that you want to travel. Prices shown represent the average one way price paid by our customers. The most common booking on the Bejaia Marseille route is a car and 1 passenger. Bejaia is a Mediterranean port city on the gulf of the same name in Algeria. The terminal connects the North African country with France with two weekly sailings to the beautiful city of Marseille. 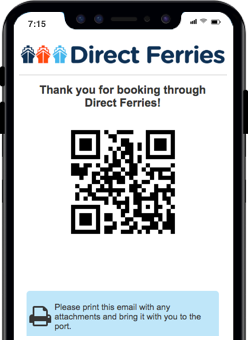 This service is provided by Algerie Ferries. What is there to do in Bejaia? This historic African settlement possesses a lavish history that stretches back to the era of the ancient Carthaginian empire, during which the city was established as a small overseas trading post. It still possesses a sprawling labyrinth of streets to explore. You can also venture along the cliff edged coast towards the rugged mountains further inland. How do you get to the terminal? Due to its favourable position on the north coast, the port in Bejaia can be reached in a variety of ways. The city’s mainline train station is located almost directly outside the port and offers routes towards the smaller towns in the Kabylia region of the country. Buses stop by the port entrance too, whisking passengers along the main downtown roads that cut between the mismatched architecture of the city’s unique cityscape. What does the port provide?